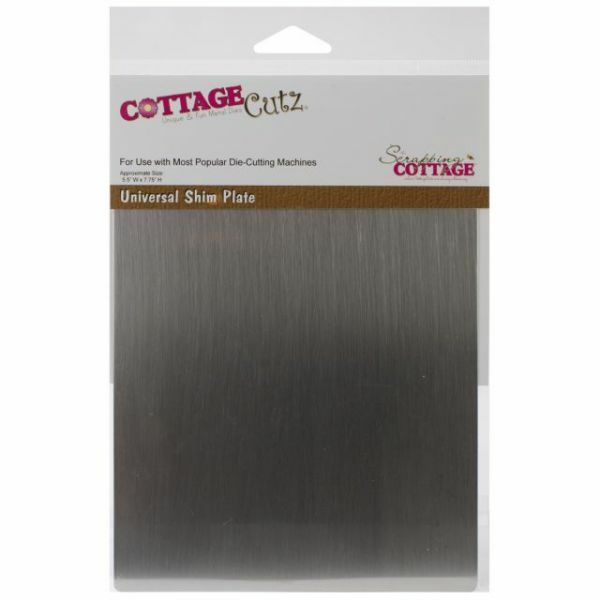 CottageCutz Universal Shim Plate - COTTAGE CUTZ-Universal Shim Plate. The Universal Shim Plate is designed to work with most popular die-cutting systems. 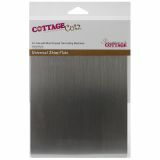 This package contains one 5-1/2x7-3/4 inch metal shim plate. Made in USA.